Tourists want to do more than consume; they want to make an impact. Volunteer travel has been on the rise over the past few years. Many tourists want nothing but relaxation when they’re on vacation, but a significant portion of them want to leave a positive mark on the communities they visit. They do this by volunteering. One way to attract “voluntourists” is to coordinate with local organizations/nonprofits to add volunteer opportunities tailored for visitors. Volunteer information should be readily available and easily accessible to people who aren’t from the area. 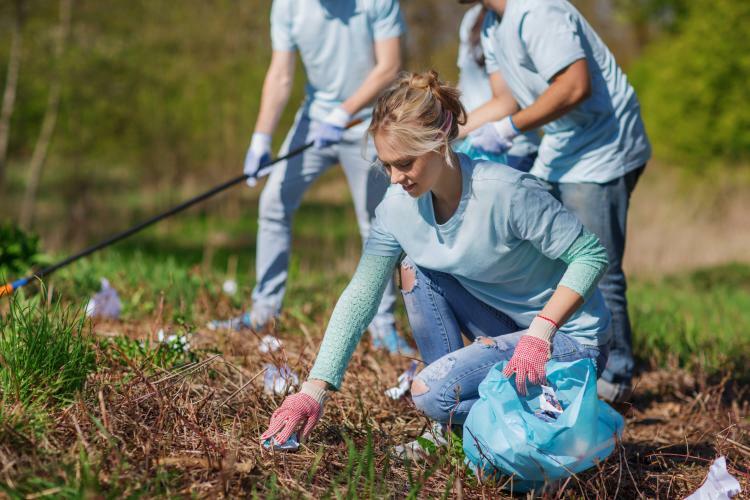 Giving tourists an opportunity to volunteer creates lasting, positive memories, and increases the likelihood they’ll return or tell their friends to visit. Travelers are braving the cold for winter wonderlands. Travel to cold weather destinations has increased in recent years. Thrill-seekers are looking for snow sports they can’t do at home like skiing, snowboarding and snowmobiling. Those traveling from warm climates dream of snuggling up next to a fireplace in a cozy cabin while watching the snow fall outside. Destinations with cold winter climates have the upper hand in making winter dreams come true, and it’s a lucrative business. 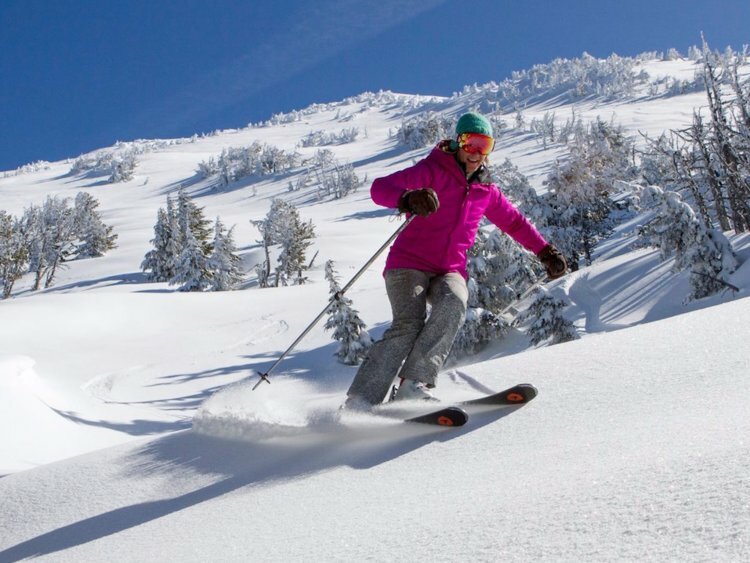 Brands can leverage this advantage by using positive messaging when talking about winter and all it has to offer and by sharing information about the unique activities visitors can enjoy when coming to a snow-covered destination. 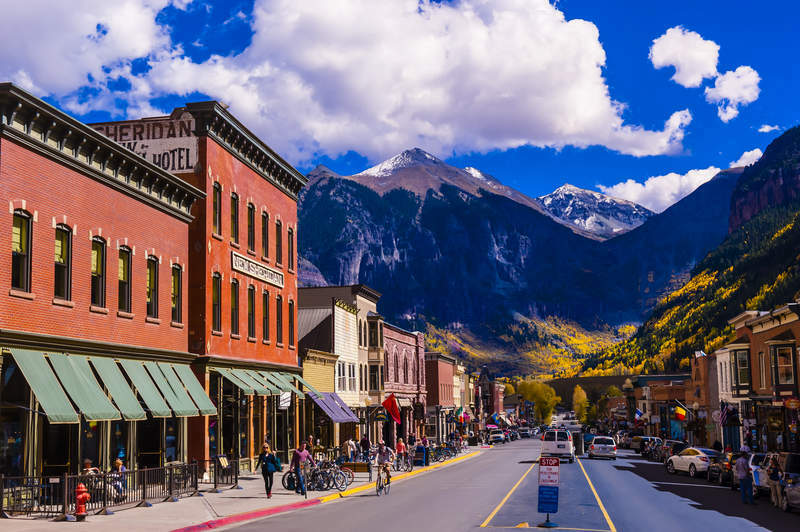 Small towns with historic charm are taking over. As popular cities get more crowded, lines get longer, and Facebook feeds get flooded with the same picture reincarnated from 30 different angles, people are looking for a refreshing view. Travelers are venturing to smaller, less populated destinations to get their own unique experience. A major draw of small towns is historical significance. Tourists are looking to make connections to the places they visit, and a strong story adds meaning to the trip. Brands can benefit from showcasing historical locations associated with their business.